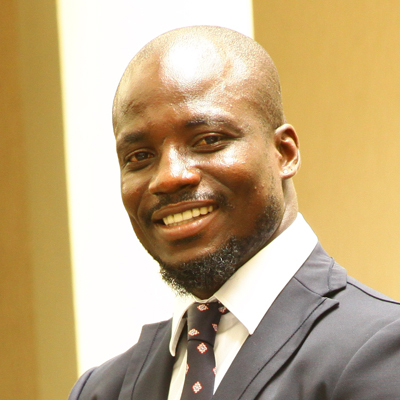 Stephen Appiah is a former Ghanaian professional soccer player and now serves as Head of the Stephen Appiah Foundation.  He became an Ambassador for the Global Alliance for Clean Cookstoves in April 2014, after growing up around the harmful and inefficient cooking methods that are still prevalent across Ghana. Mr. Appiah spent much of his professional soccer career in Europe, where he played with Parma, Brescia, Juventus, and Fenerbahce. He has also served as captain and midfielder for the Ghanaian national soccer team, the Black Stars. A natural born leader, Mr. Appiah united the Black Stars on an unprecedented run that led to the team’s first ever qualification for the World Cup in 2006, and again as captain in 2010. Although he no longer plays professionally, he is still a pivotal figure for the Black Stars and offers counsel to current players. Mr. Appiah now dedicates his time to charitable pursuits, primarily through his Foundation, which undertakes several projects in underprivileged communities in and around Accra.